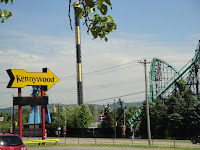 On hearing good things about Kennywood Park near Pittsburgh, PA, we decided to make a day trip with our grandson to see what people liked so much. There was much to like starting with the beauty of the grounds. 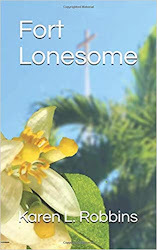 There are still a lot of shady trees and beautiful gardens where one can sit and recuperate from all the fun and frivolity that an amusement park provides. On a hot day, it was a welcome sight. 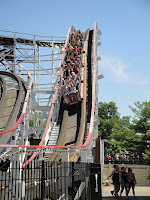 The park has more than a half dozen roller coasters of all sorts and sizes but it also has plenty of other rides that are entertaining for those who aren't as interested in the ups and downs of the big rides. Several spots feature entertainment. The day we went, there were troops of young Irish dancers as well as a band, a cirque-type act, and a gazebo with featured guitarist/singe rs. 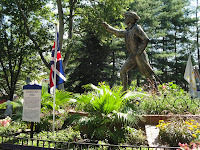 What I did not expect was the amount of history that was to be found on the grounds starting with the statue of George Washingto n and the marker that tells of a battle fought at the base of the cliffs upon which Kennywood sits. 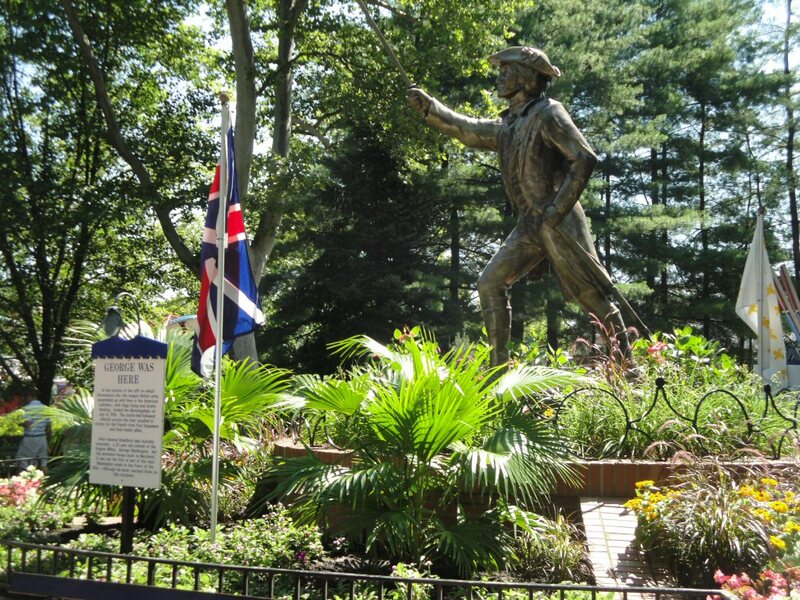 Apparently when General Braddock was wounded in the fight, a young George Washington led the troops back to Maryland. 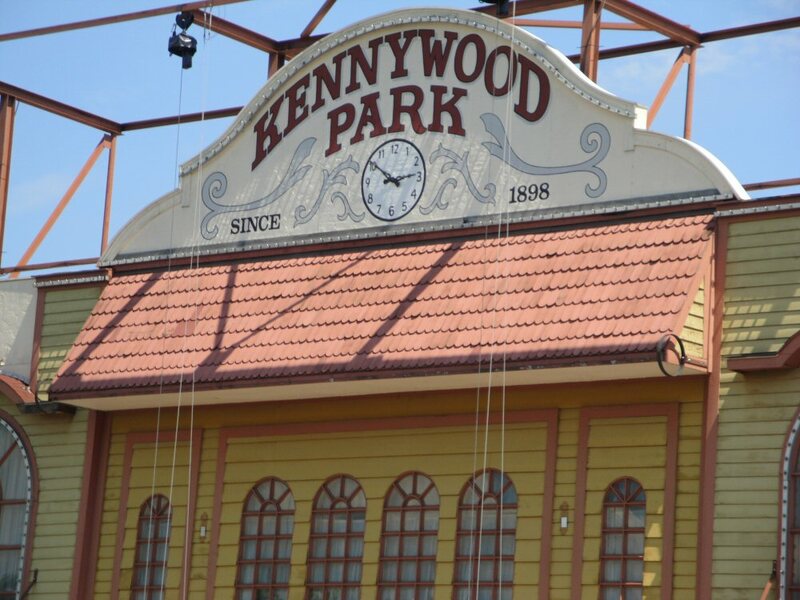 History of the park is most evident when you ride the railroad and listen to the story of Kennywood that dates back to 1898. Originally it was a trolley park. 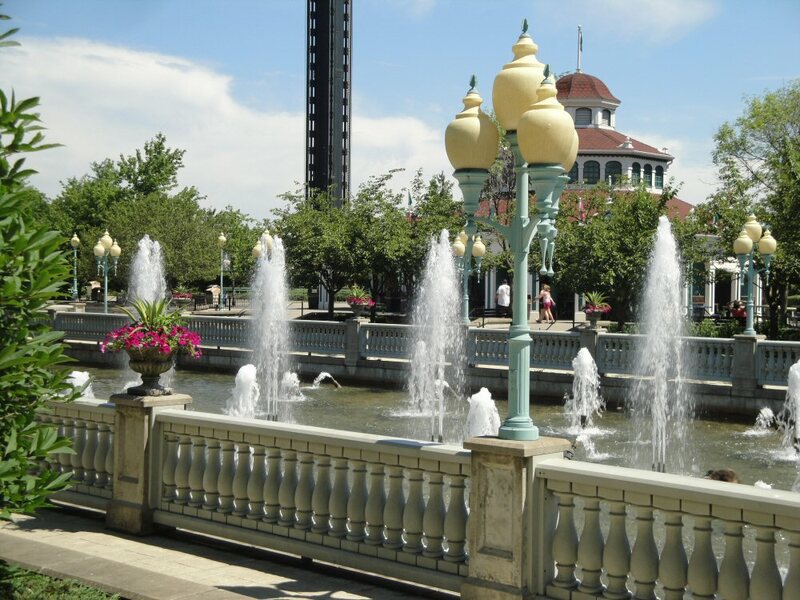 Two of the building still exist from those early days, a carousel pavilion and a restaurant. 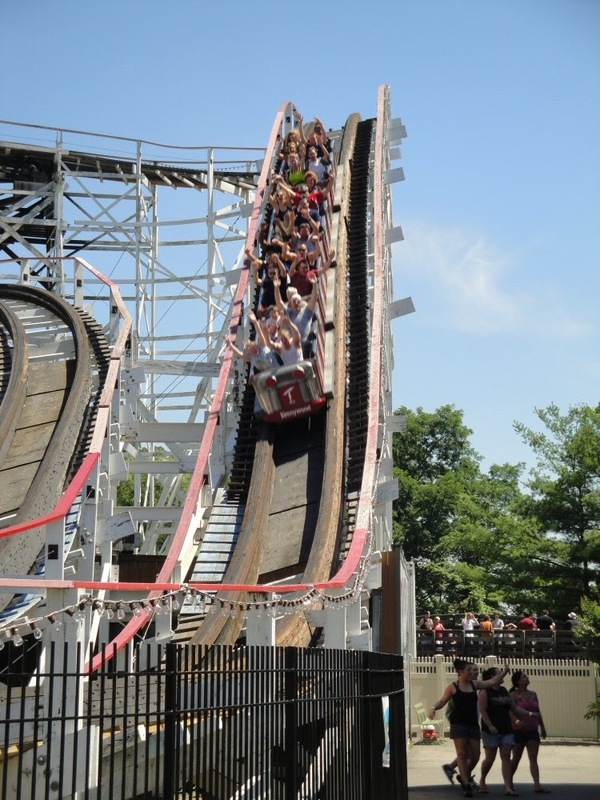 In the early 1910s two roller coasters, the Racer and the Speed-O-Plane were built. 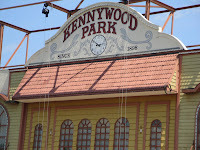 Three more coasters were added in the 1920s and the Racer was replaced with a new Racer. As you wander the grounds, look for plaques that tell of the designers of the coasters and the history of some of the buildings. During the depression a dance hall helped keep the park operating as famous dance bands became quite an attraction. In the 1940s during the war, there were few new rides but the miniature train that still operates today was among the new purchases. 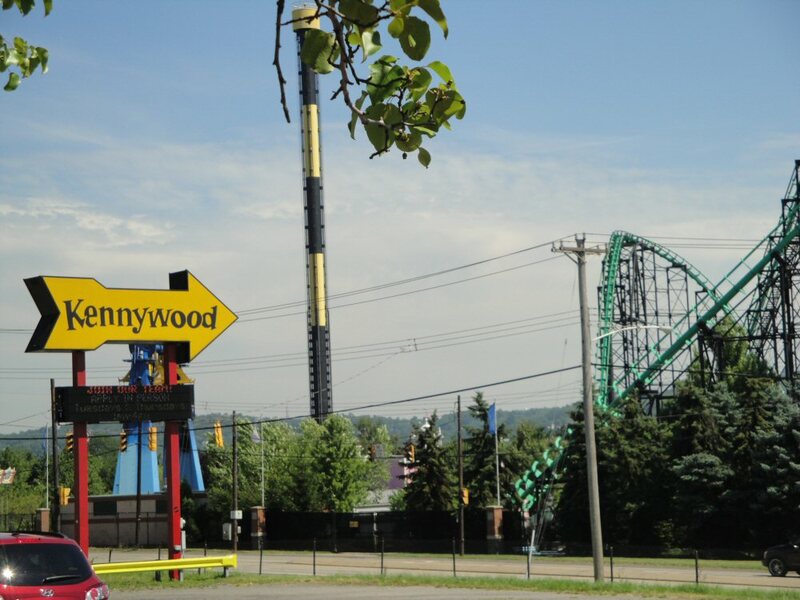 If you are a coaster enthusiast, you would be very interested in the history of the coasters of Kennywood and their designers. 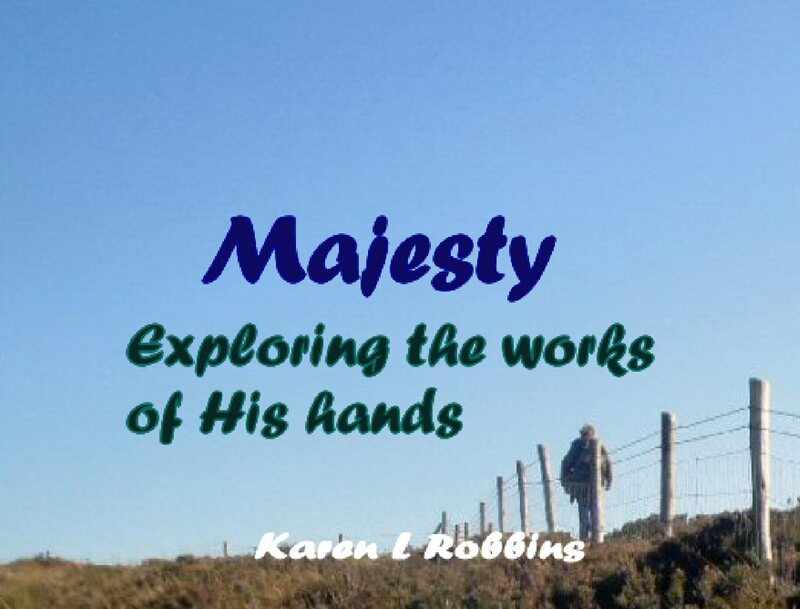 Check out their history page. If your not an enthusiast but like the old coasters that don't go upside down and corkscrew, you'll enjoy the older wooden coasters. They were a lot smoother than some we've been on at other parks. While our day was extremely hot (92 degrees F), it was not unbearable with a slight breeze and the shady oases provided by the landscaping. Prices were reasonable as well which made the day even more delightful. Never been there. Sounds interesting and fun.